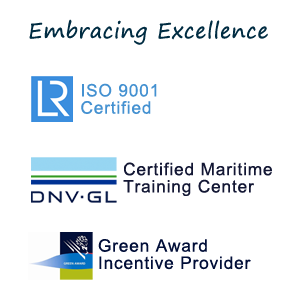 Inspiring presentations and panel discussions shed focus on the USA environmental regulatory status( OPA 90 challenges, VGP, VRP, BWMC etch), casualty response and lessons learned from salvage operations, discussing also mitigation measures for cyber threat which is arising as an increasingly challenging topic over the last years. 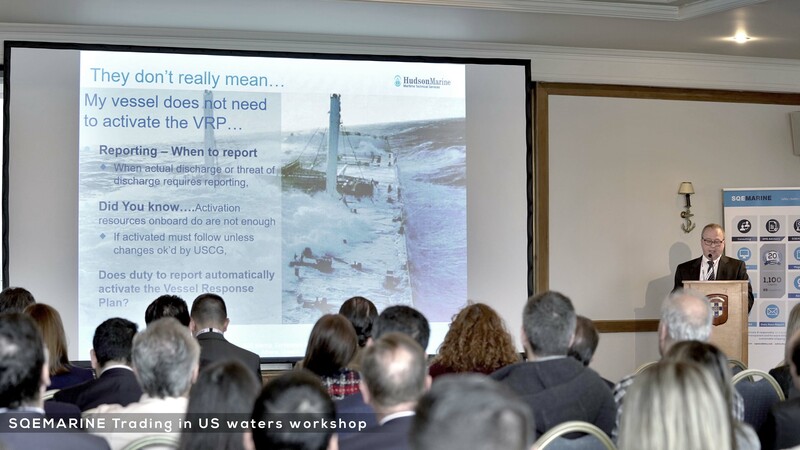 Tim Gerland, Vice President, Hudson Marine Management Services, opened his presentation with updates from USCG status and further discussed about issues that need to be addressed in VGP until VIDA requirements are finalized. 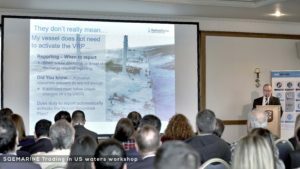 Carleen Lyden Walker, Co-Founder/Executive Director, NAMEPA, expressed considerations with respect to the implementation of BWMC, considering the recent developments in the US such as stringent standards for vessels in the Great Lakes. 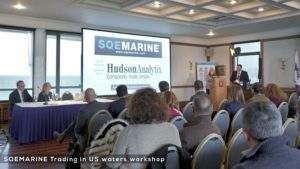 When it comes to regulatory compliance, Cynthia Hudson, CEO, HudsonAnalytix, advised the audience to be proactive with USCG and verify compliance status early; if unsure, operators should ask as early as possible and get the resources mobilized to minimize impact. 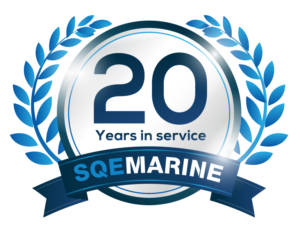 Apostolos Belokas, CEO, SQEMARINE, shed focus on PSC key challenges in the US region, emphasizing on the benefits of benchmarking. Namely, benchmarks may be used successfully to identify gaps between ports, ships, companies and countries, he concluded. Capt. 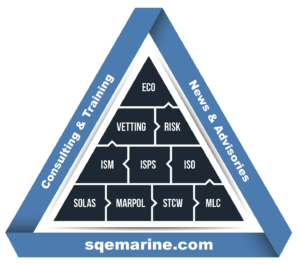 Paul Lattanzi, USCG, ret. Senior Consulting Advisor, Hudson Marine, provided experience feedback on controlling oil spill response, highlighting that good communication with responders, key stakeholders and public is vital. Joseph A. Walsh, Esq., Collier Walsh LLP, provided updates on the USA Regulatory Response Regimes and introduced key challenges concerning the US law/policy, recommending a more holistic approach between stakeholders and regulators. Ian Clarke, CEO, West of England (Hellas), referred to lessons learned from the USA with respect to casualty response, outlining the environmental and criminal liabilities in accordance with OPA 90 in the event of an oil pollution incident. 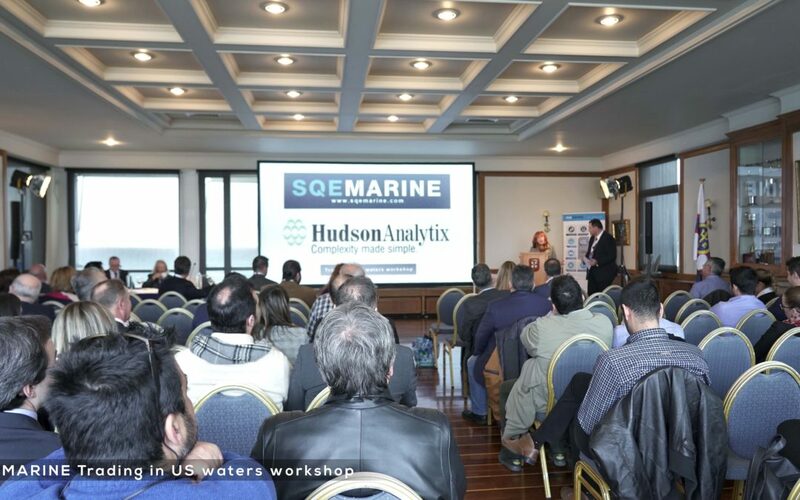 Marc Smith, COO, HudsonAnalytix, focused on the topic of cyber security, providing an overview of the current landscape, noting that there is no need for new regulations but for applying existing international and US regulations to cyber in the maritime as well. Chris Bhatt, Head of Sales, Global Marine, AON, explained why organizations may need a cyber insurance, highlighting that risk assessment is key process as it identifies the exposure before looking at risk transfer. 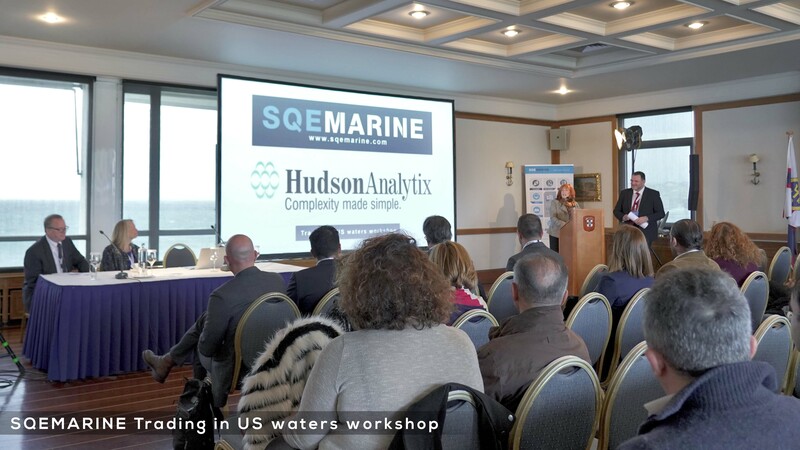 Cynthia A. Hudson, CEO, HudsonAnalytix, concluded the workshop tackling with the topic of the US Medical Regime for crew medical issues and claims and highlighting the emerging changes that we will see in the US within this year.